Home | Tennis Telecom, Inc.
Live over the internet, streaming audio play-by-play of competitive tennis from around the world. The simplest and easiest way to quickly find all the world’s tennis rankings. The perfect place that allows tennis fans from around the world to “chat” about various tennis issues. Tennis Telecom Inc. enters the tennis apparel business with its soon to be released clothing line. 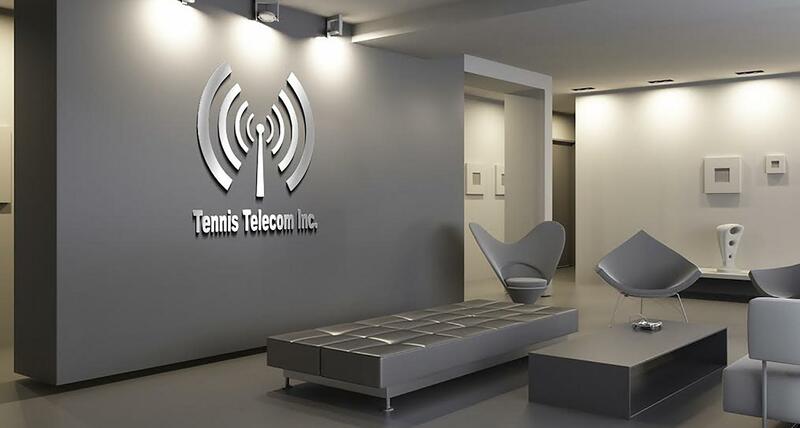 Tennis Telecom Inc. is one of the most dynamic and forward thinking tennis media companies in the world. Advertising on RadioTennis.com allows you to easily and inexpensively reach the tennis enthusiast on a consistent daily basis. Broadcasting your event to a world-wide audience has never been easier... and costs have never been lower.